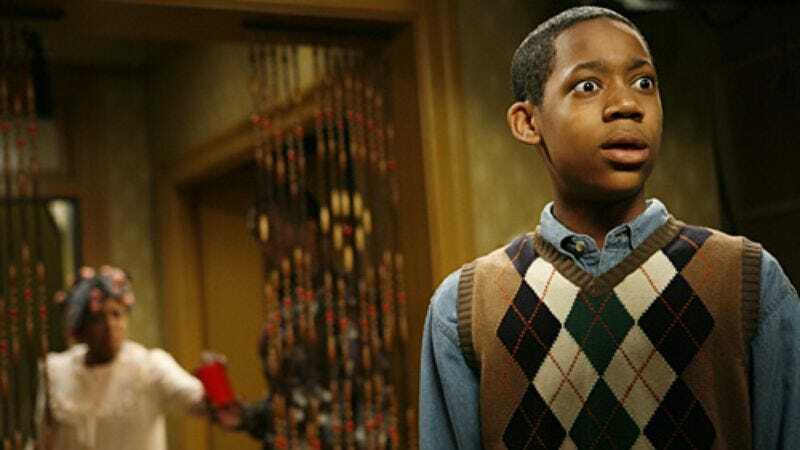 According to The Hollywood Reporter, Everybody Hates Chris’ Tyler James Williams will be joining The Walking Dead for its next season. We don’t know when he’ll show up, how long he’ll stay, or what his character will do, but we do know that his character will be named Noah. That almost counts for something. THR points out that “the Noah character does not exist” in the comics that AMC’s show is based on, but we have it on good authority that a popular book called The Bible has a character named Noah, so it’s possible that this Noah is based on that Noah. We’ll know for sure if his plan to escape the zombie apocalypse involves building a huge boat, but it will have to remain a mystery until then. Of course, The Wire’s Seth Gilliam recently joined the show as well, but his character’s name—“Michael Todd”—was apparently just made up for the casting breakdown, so Williams’ character might not actually be named Noah at all. That means he could still be someone from the comics, but AMC is choosing to keep it secret for now. So we really don’t know anything about who Williams will be playing. Oh well.